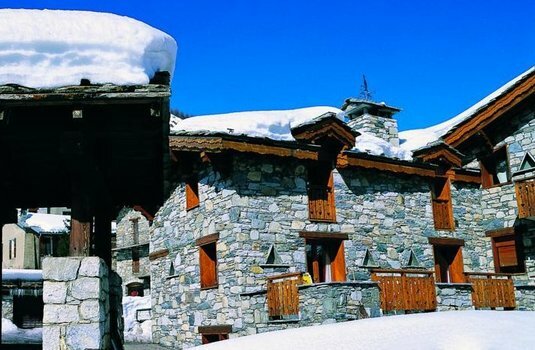 As the name implies, the owners of Chalet du Berger were part of the original farming community in Val d’Isère. 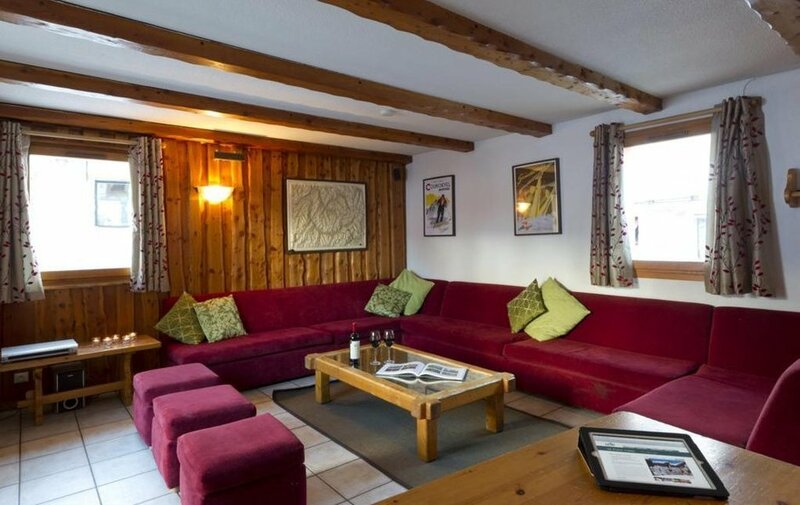 The chalet itself is very much in the French family home style, so has great character, The lounge/dining area has a warm atmosphere and good views up to La Solaise. 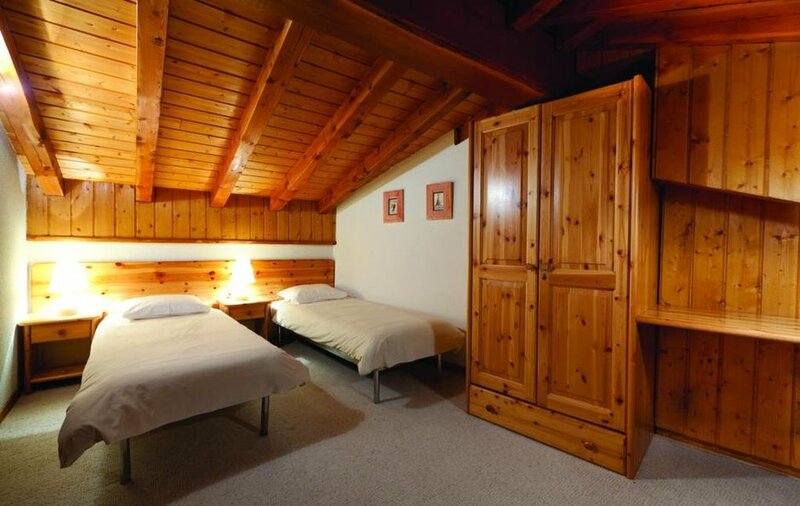 The chalet has two triple bedrooms and three twin rooms all with en-suite facilities. 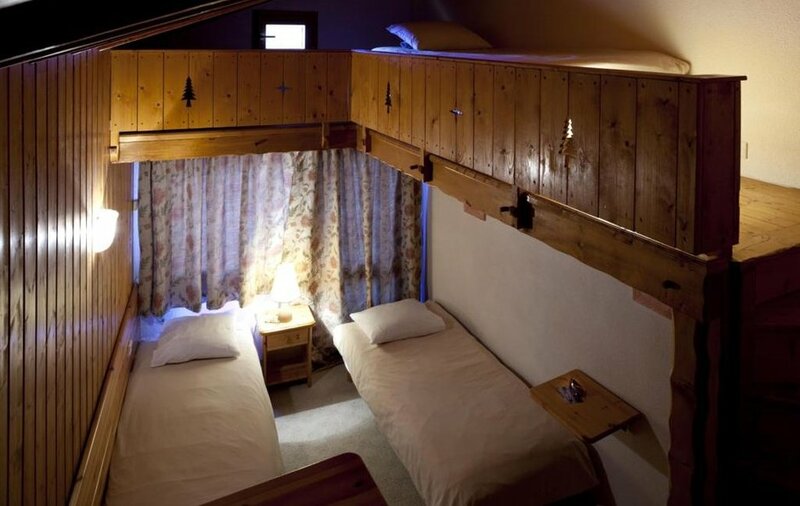 The Solaise cable car is only a 4-minute walk away, and you can usually return on skis to pretty close by at the end of the day (depending on snow conditions). 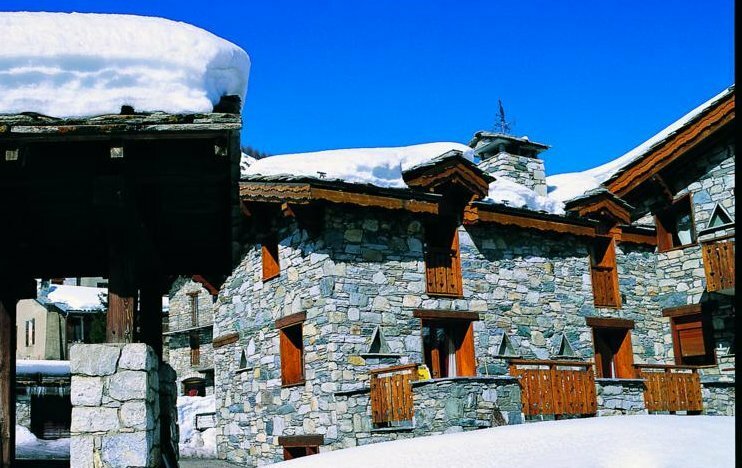 Chalet du Berger offers great value for money in the Val d'Isere, making it ideal for families or groups of friends. 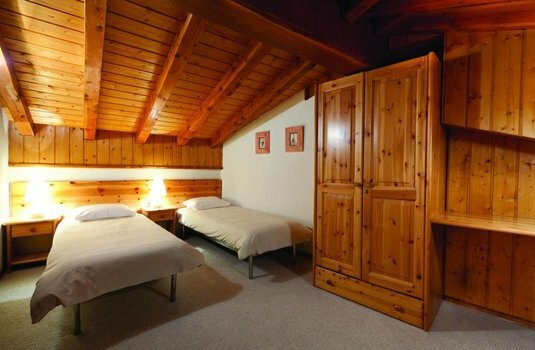 1 twin room with bath, basin & w.c.
1 triple room with 3 single beds, shower, basin & w.c.
1 twin with shower, basin & w.c.